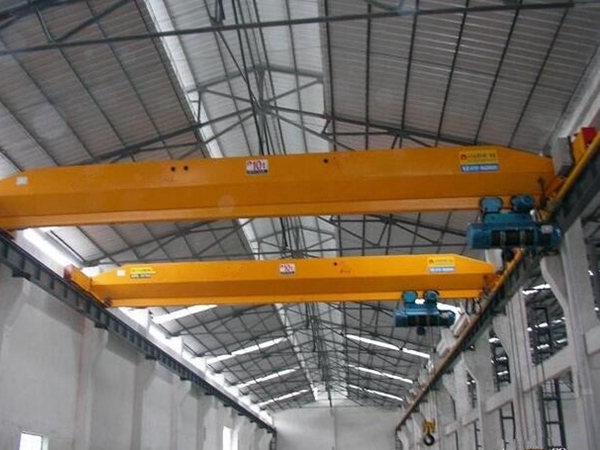 80 Ton Overhead Crane Manufacturers In China Supply Reliable Cheap Mobile Crane For Sale! 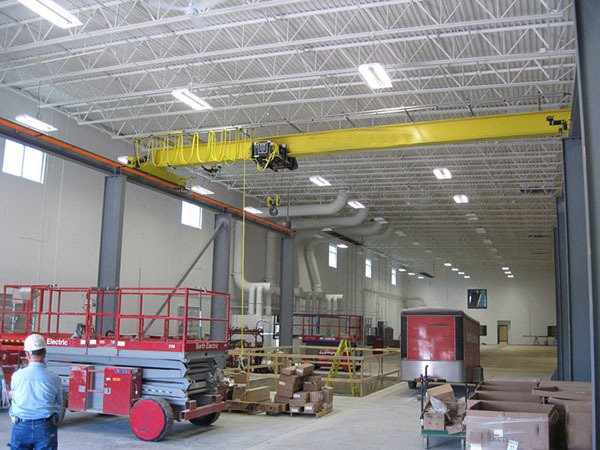 80 ton overhead crane is a good choice for heavy lifting work! It has durable material, large loading capacity, and great performance! 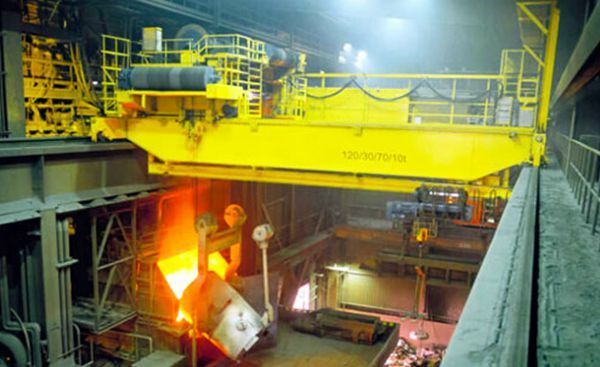 For heavy duty crane, safety is the first factor. Complete safety protection device can ensure the safety of operator and prolong the crane service life. Safety devices mainly includes overload limiter, over-speed protection device, emergency switch, and buffer. 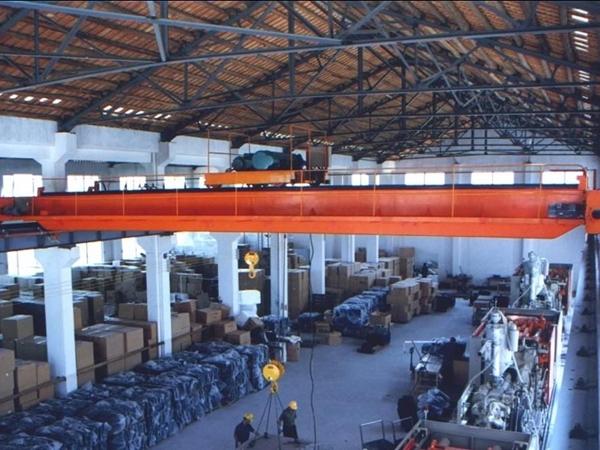 Ellsen, a professional overhead crane supplier in China, sales top bridge cranes with factory price! 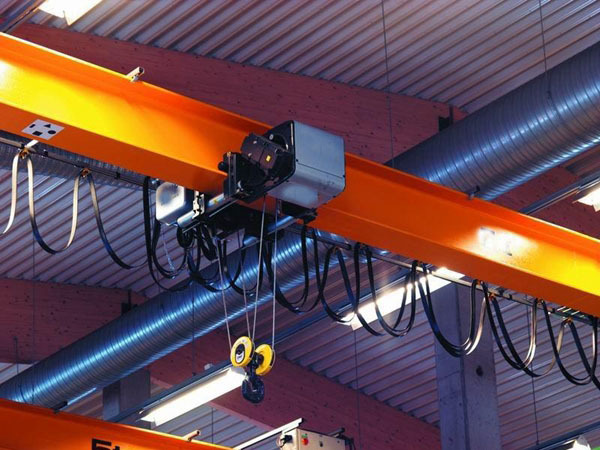 Choose Ellsen cranes for reliable features and less crane cost! Crane over-speed protection device is kind of safety device that installed on the crane lifting mechanism, it can avoid accidents caused by over-speed. This kind of safety device can eliminate slipping-hook condition, ensure the safety of lifting material, and protect the operator. It can avoid damages on electric motor and transmission mechanism. Over-speed protection device is the safety insurance of lifting crane, it has good economic and social benefits. This controlling device is widely applied for bridge crane, gantry crane, goliath crane, tower crane, loading and unloading crane, mine hoist. 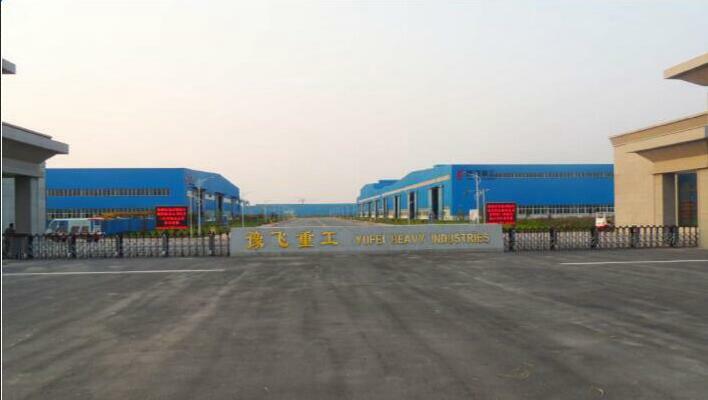 It has simple types and compound type to meet requirements of different tons and working conditions. 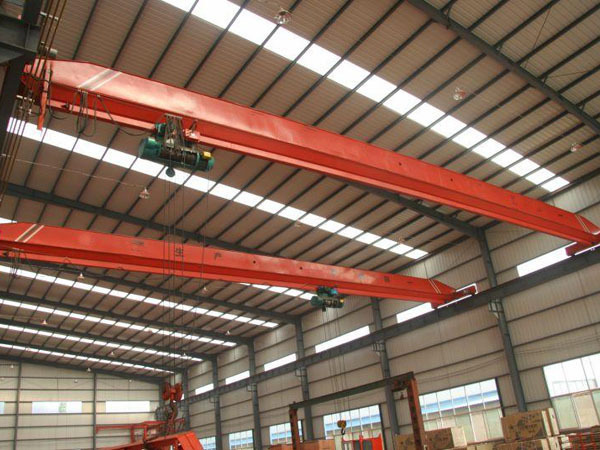 In general, metallurgic overhead crane with more than 20t lifting must be installed with over-speed protection device. The trolley travels skid. The rail has oil pollution, the wheel pressures are different, the height error of two rails within the same cross section. Clean the rail and eliminate the oil pollution, adjust the wheel pressure, adjust the rail. The trolley travels with three legs, the error of wheel diameter is too big, the installation is not reasonable, the frame is deformed. 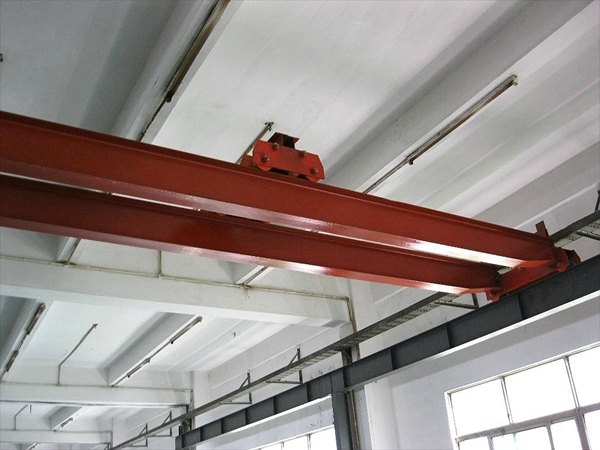 Processes the wheel according to requirement, adjust the installation, correct the crane frame. What are 80t crane brands? 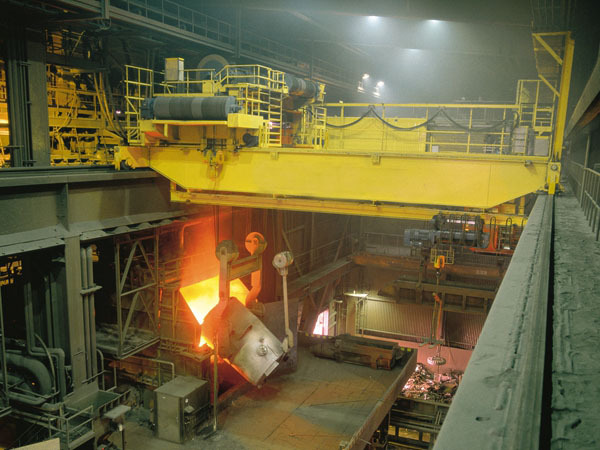 In our 80 years producing lifting equipment, Konecranes has risen to become the world’s choice for overhead crane equipment and service, container handling equipment, shipyard cranes, bulk handling cranes and lift trucks. Gorbel has a comprehensive line of Crane Technology products, Ergonomic Lifting products and, a line of Tether Track Fall Arrest Safety Systems.